This summer YouCard Kartensysteme GmbH is offering you the full color ink-jet plastic card printer SwiftColor SSC-4000D under very favorable conditions: Purchase the card printer for the exclusive-price of 6.895,00€ 3.399,00 €! The high performance card printer captivates due to its overwhelming print quality, by accomplishing a stunning print resolution of 1,200 dpi. Its very efficient printing speed of 100 cards/minute clearly outpaces the competition. Enjoy the benefits of highly advanced print technology as well as saving up more than 50% of the original price. 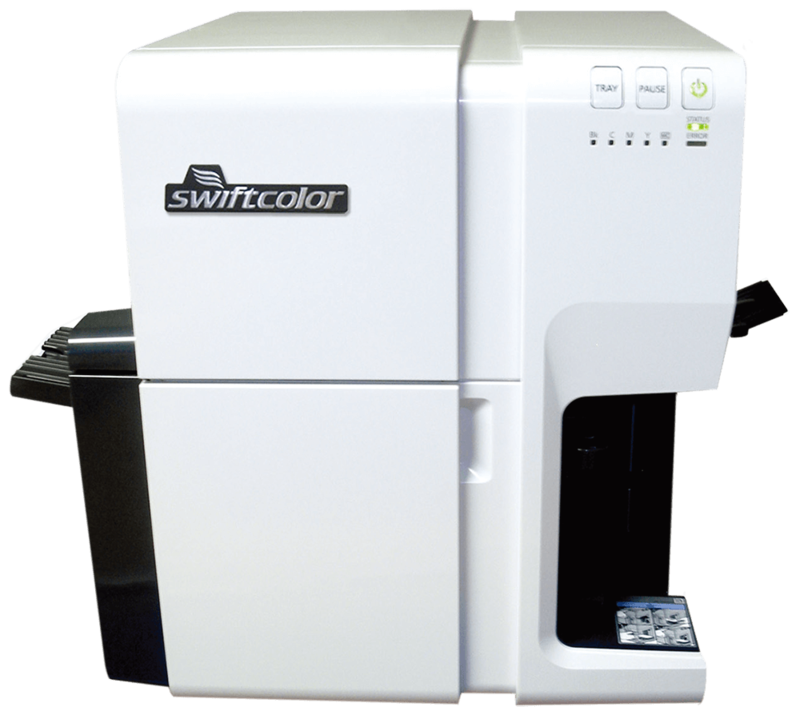 Purchase the SwiftColor SCC-4000D now at YouCard.